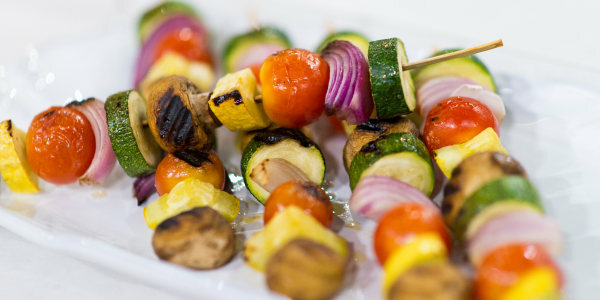 Kabobs are fun to make and the easiest to grill, in my opinion. 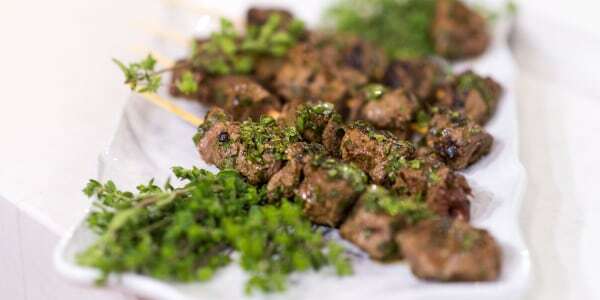 These three kabob recipes are super easy and taste great. My favorite is the shrimp kabob. 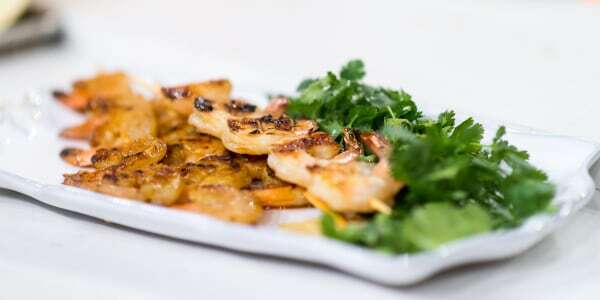 It's only 5 ingredients, and tastes amazing. If your a ginger fan like me, this is a go-to recipe.